Pastors George and Leah Odero are the lead pastors of Forward Church Kenya. FCK currently has 2 locations; Ongata Rongai (near Nairobi) and Obanda, which is in Southwest Kenya. Pastor Clint and Pastor George connected during one of Clint’s mission trips to Kenya and a relationship grew over a few years. There’s a longer story about the origin of Forward Church Kenya in 2014, but we’ll just say for now both pastors heard God and now much fruit is occurring as a result of this relationship. George is well established in the Gospel of Jesus Christ. He is a dynamic communicator who is pastoring a local church as well as training other pastors in the Gospel. 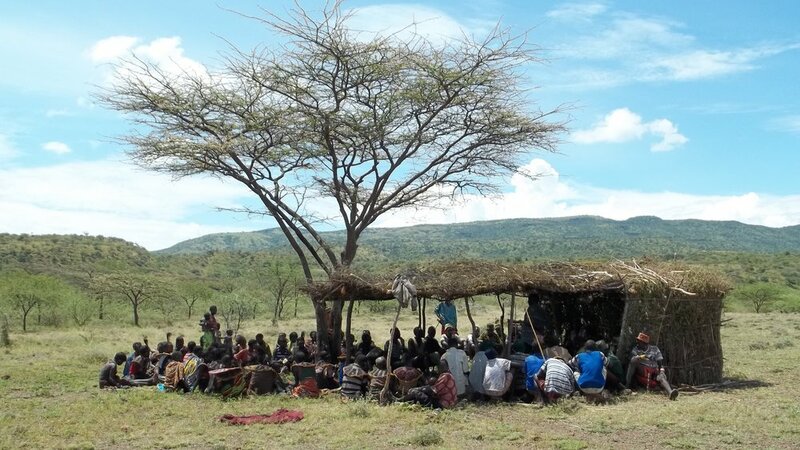 Forward Church also supports FCK’s mission trips to East Pokot to the unreached villagers on Mt. Paka. Please support this thriving, fruitful, dynamic and growing effort to reach the unreached in Kenya and raise up pastors who will continue to spread the Gospel of the Kingdom of Jesus Christ. Please consider supporting this ministry. The people of East Pokot have been marginalized for over 250 years. 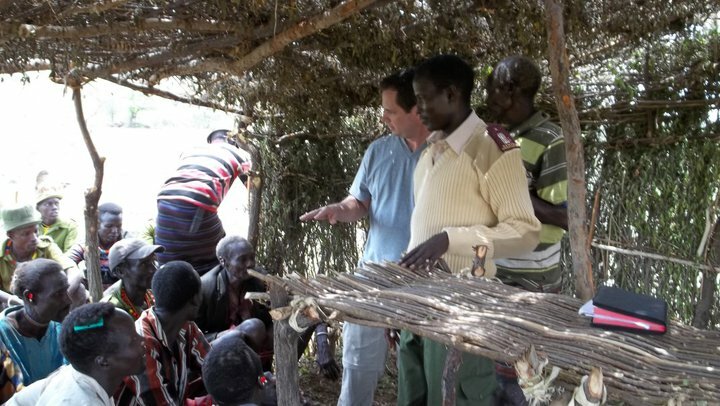 Due to tribal border issues the people in the Chepungus village on Mt Paka in Kenya live a quality of life that most Westerners have only seen glimpses of on TV. They have no schools, no running water, no reliable food source other than the goats they herd, no access to medicine and little to no clean water. We are currently supporting monthly trips to Mt. Paka in East Pokot to help Pastor George Odero spread the Gospel in the mountains of that region. There is much work to do. There is a massive crater at the top of Mt. Paka. The Kenyan government has constructed a water pipeline up Mt. Paka for geothermal work. We are praying the government installs filtered water spigots on the pipeline for the villagers to use soon so they don’t have to depend on the well. Pastor George needs more reliable transportation to make the rocky trip to Paka. We are setting aside funds to purchase a vehicle suitable for the ongoing spreading of the Gospel to unreached villagers in the region.